Price Per Square Foot Dilemma - Why Traditional Estimates Don't Work for Custom Homes - Merle Inc. The number one question clients ask homebuilders is how much will my house cost? As consumers, we are used to buying products with a fixed and expected price. For example, we can browse online sites and know exactly how much a new phone, pair of shoes or car will cost. When it comes to designing a home, determining the price is difficult. In the case of a phone, pair of shoes or car, you know exactly what the product looks like and the features it includes. 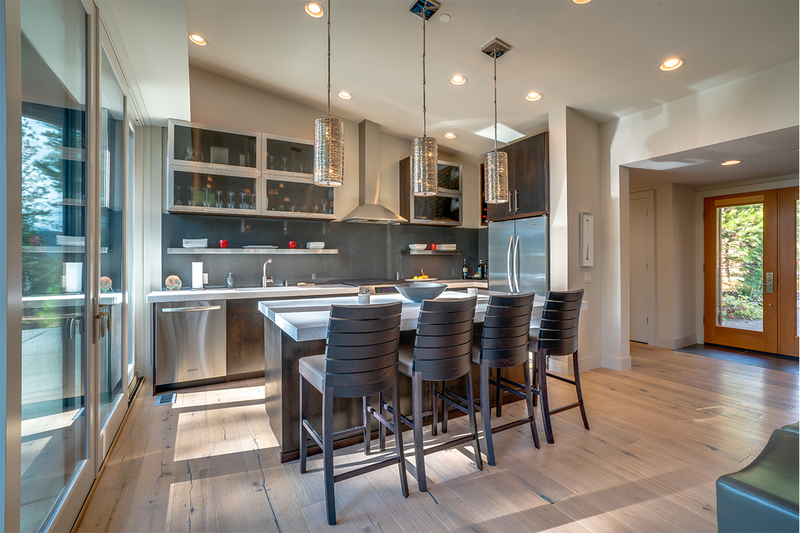 A custom home is a compilation of items that come together to make your dream a reality. This is just the beginning! There are hundreds of additional line items that will impact your final product. 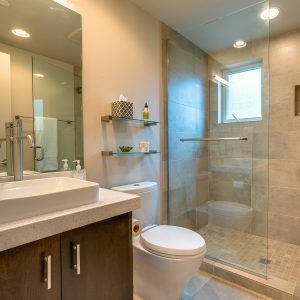 If you can identify each item that will go into your home (from toilets to doorknobs and everything in between), then we can provide you project cost. Otherwise, your spending plan will be a work in progress. While the task seems daunting, our team of experts are here to help guide you through the process. We will discuss how certain selections will impact your overall cost prior to execution. Additionally, our project coordinators will help guide you through each phase and advise you about economical decisions.